Some Cherry Bowl record breaking athletes were also profiled this week and a new road closure related to the ongoing Springdale Road reconstruction project was announced. 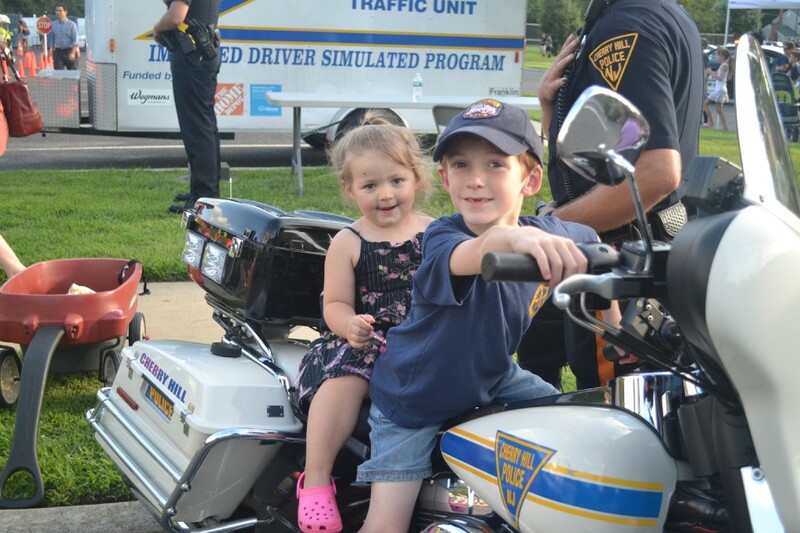 Bella and Landyn Mignogna take a ride on a Cherry Hill Police Department motorcycle during National Night Out on Tuesday. Dozens of Cherry Hill police officers and hundreds of Cherry Hill residents enjoyed a night of fun activities on Tuesday at National Night Out. Held at the Cherry Hill Municipal Complex, community members got a chance to interact with police officers, see some of the department’s equipment and vehicles and enjoy numerous fun activities for all ages. 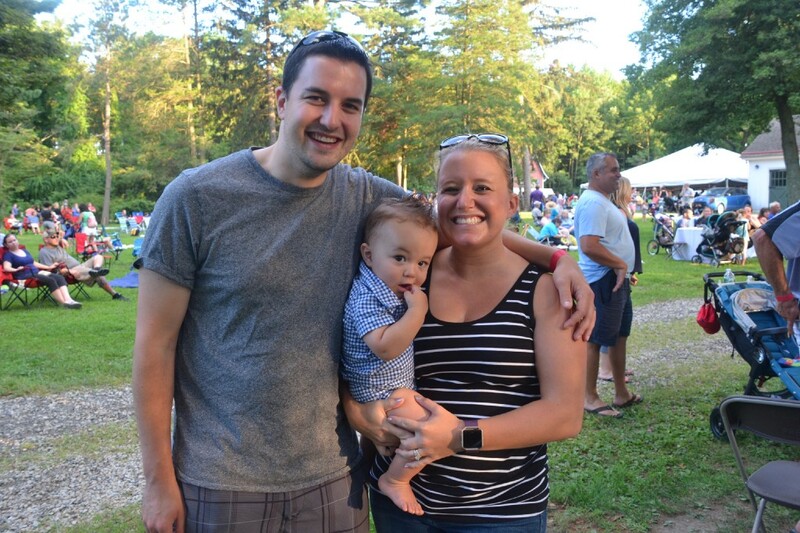 Ryan, R.J. and Alise Heal enjoyed a family night out at Croft Farm on Aug. 4 as they attended Cherry Hill Township’s inaugural Al Fresco Affair. Thursday night was full of food and music at Croft Farm as Cherry Hill Township held its first ever Al Fresco Affair. Four food truck vendors and a beer vendor served hundreds of Cherry Hill residents who attended the event. In addition to food and drinks, there were lawn games for people to enjoy and music from The Rick Martin Swing Orchestra. Peter Graffeo, Matt Sonn, Cooper Legato and Ben Turley have had a huge 2016 season swimming in the boys’ 9–10 medley and freestyle relays for the Covered Bridge Crocodiles. 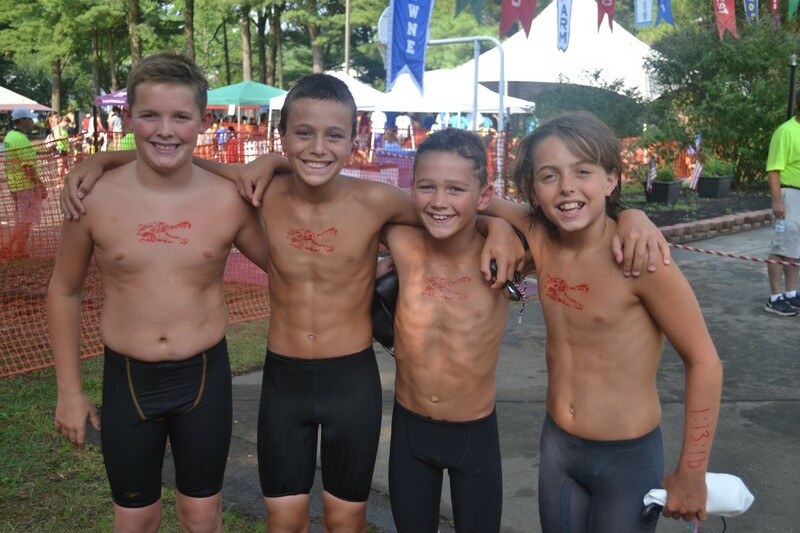 One of the most impressive performances at the 2016 Cherry Bowl came from the boys’ 9–10 relay team from Covered Bridge Swim Club. The relay team of Peter Graffeo, Matt Sonn, Cooper Legato and Ben Turley shattered Cherry Bowl records in both the medley and freestyle relay events. The freestyle relay record was one of the oldest standing Cherry Bowl records, having been set by Woodcrest Swim Club in 1980. 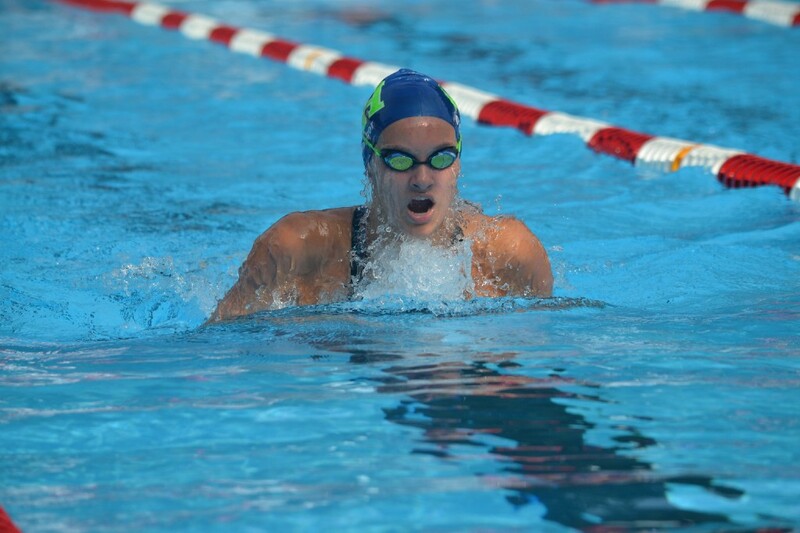 Mackenzie O’Connor swims her way to a record-breaking victory in the girls’ 15–18 100-meter individual medley at the 2016 Cherry Bowl. Mackenzie O’Connor had an outstanding Cherry Bowl in 2015, setting a new record in the girls’ 13–14 50-meter backstroke. In 2016, she was a record setter again as she took down the Cherry Bowl record in the girls’ 15–18 100-meter individual medley. The record was special for O’Connor, as she broke the mark previously set by her coach at Fox Hollow Swim Club, Erin McBride. Residents near Chateau Drive in Cherry Hill will be taking a detour for the next couple of weeks as the road has been closed off at Springdale Road. The Camden County Department of Public Works said the closure is in place to help facilitate the ongoing reconstruction of Springdale Road. Sunday marks the first day of the 2016 Cherry Hill Restaurant Week. This year, 15 different restaurants are offering three course dinners throughout the week. A full list of participating restaurants is posted online. To see the menus of each restaurant, visit www.cherryhill-nj.com/972/Cherry-Hill-Restaurant-Week.